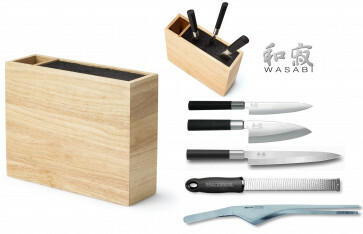 A wood block with (extractable) nylon bristles containing : 3 basic knives for fish preparation, 1 grater for ginger and 1 pliers in stainless steel for serving. 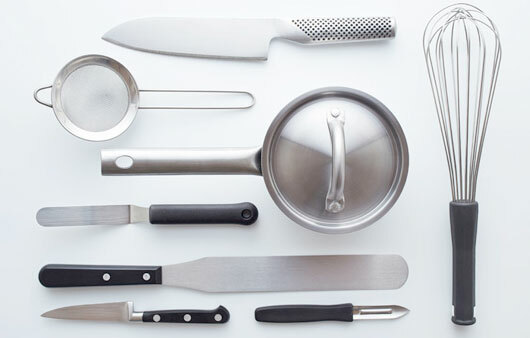 Besides its elegant shape and its functionality, this block includes knives and accessories of high quality. The 3 Kai Wasabi Black knives present in the block have a polished blade , a black handle made in polypropylene and bamboo powder, which differently from the traditional Japanese wood handle, completely encloses the blade, avoiding any deposit between the blade and the handle. 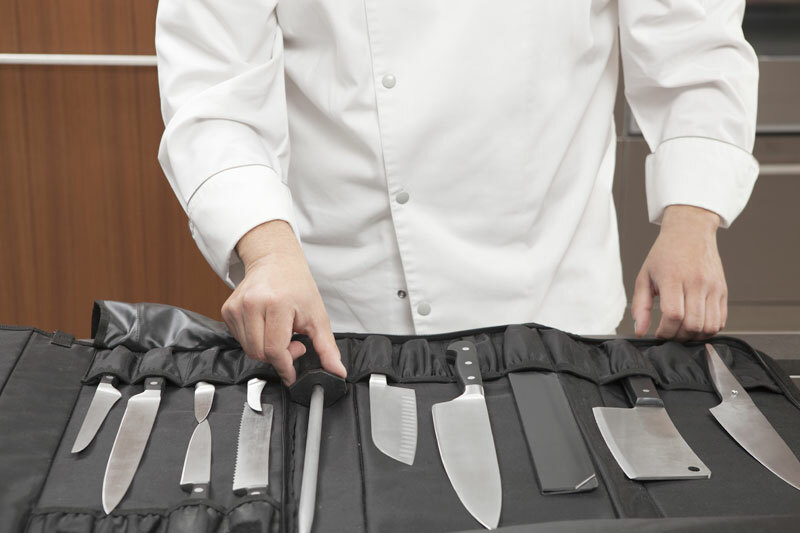 These knives, manufactured in Japan by Kai, have a blade in polished stainless steel with hardness of 58±1 HRC and give to the kitchen an exclusive atmosphere of Far East.